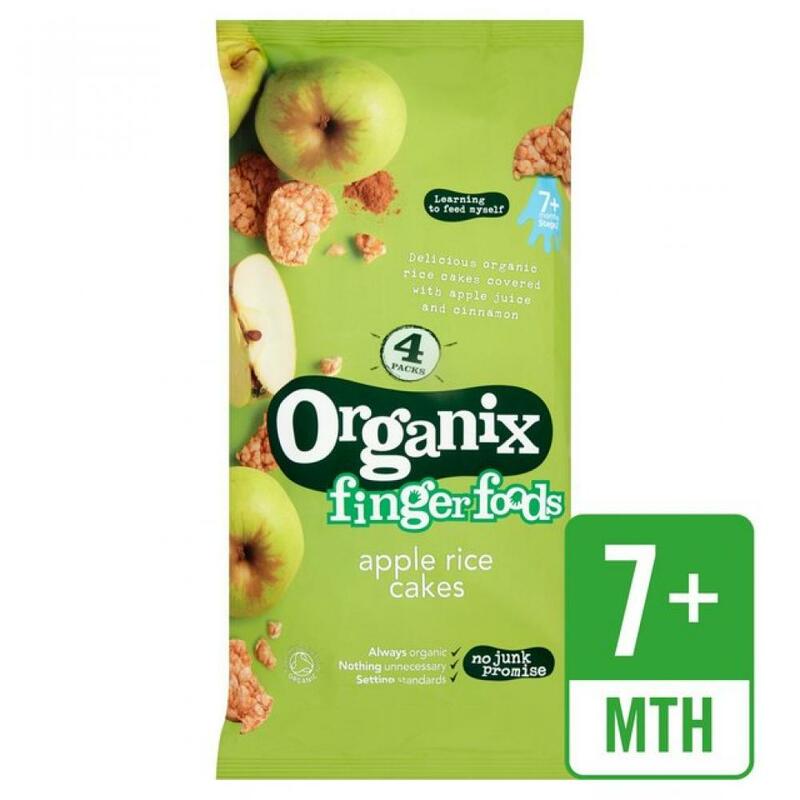 We only use organic rice in our rice cakes, which we gently puff into chunky circles, perfectly sized for little fingers. They're firm enough to hold, but gentle on delicate gums. All we add is the juice from apples and the enticing warmth of a little natural cinnamon.